Teresa Weatherspoon. 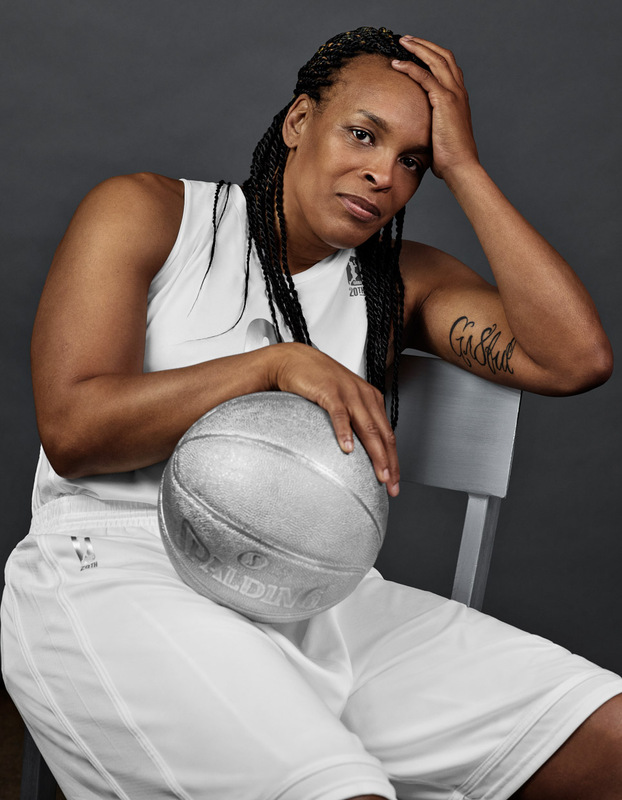 Retired WNBA player. ESPN The Magazine.